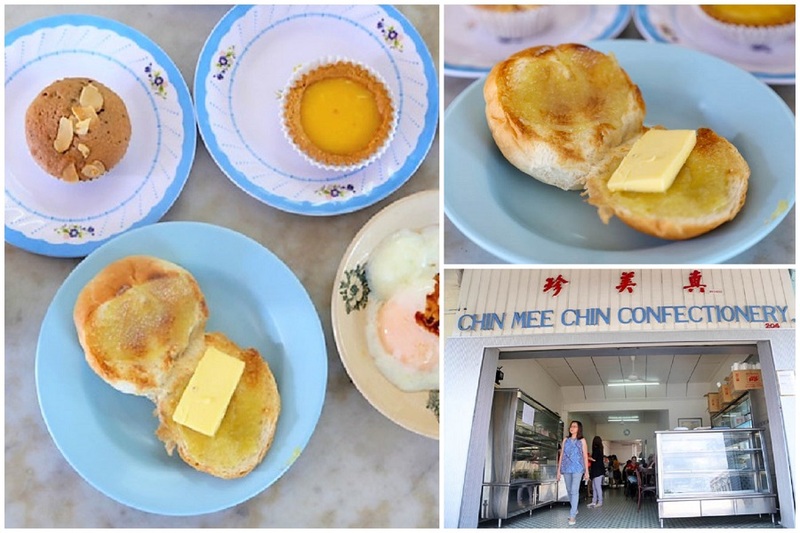 Chin Mee Chin – Famous Old School Confectionery Permanently Closed? While a notice in front of their shop states they would be back during January 2019, shutters are still down and they have yet to return. 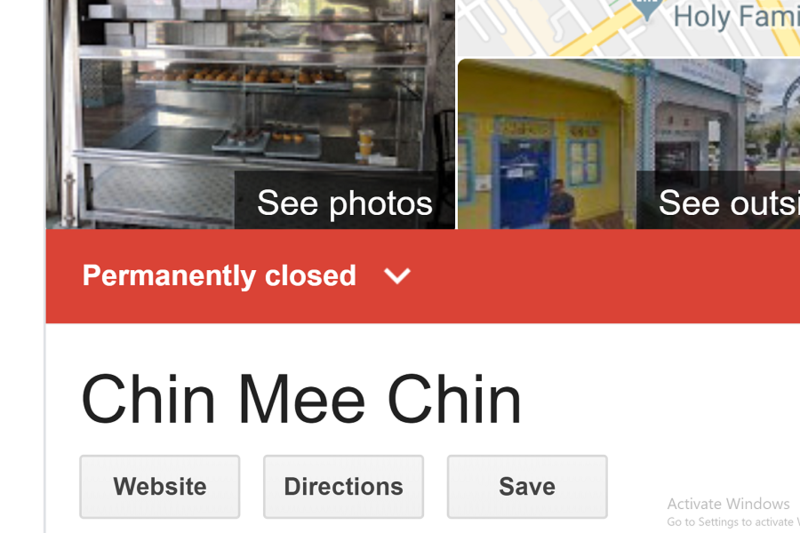 A search on Google also shows that Chin Mee Chin is “permanently closed”. 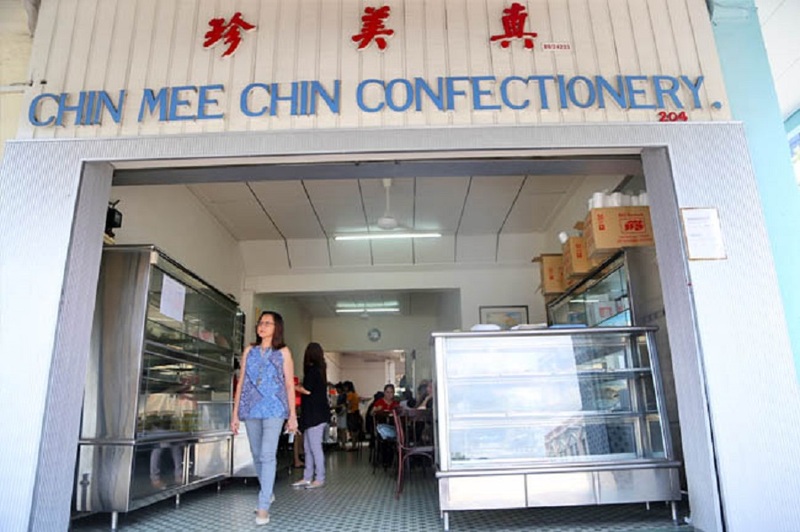 Residents of Katong and of a certain generation should be familiar with Chin Mee Chin Confectionery, otherwise known as CMC. 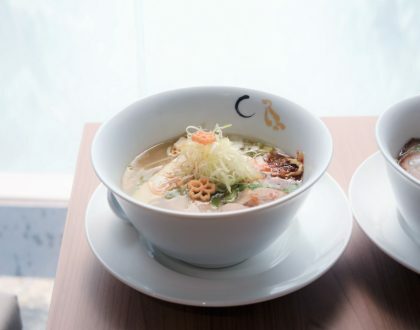 This is where you can get a taste of the old-styled coffee and bakes, and to take a step down the memory lane. The Hainanese coffeeshop 真美珍茶室 along East Coast Road, presently owned by Mr. Tang See Fang, was founded by the owner’s father in 1925. 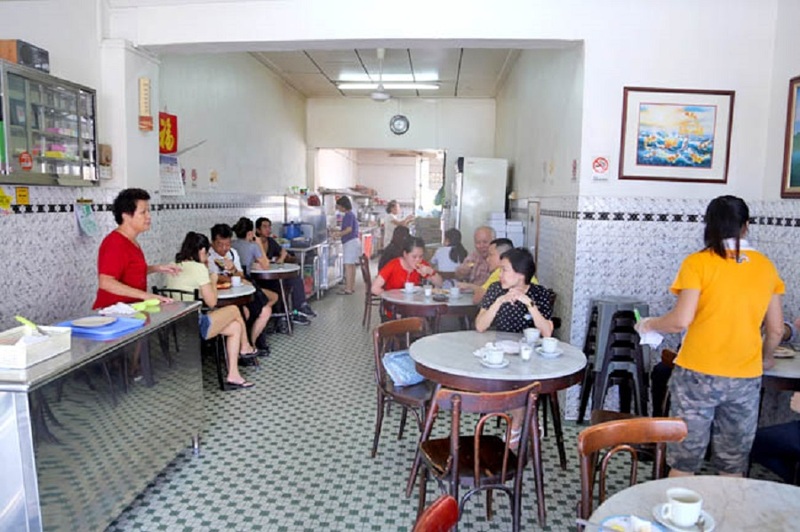 There is a certain nostalgic charm in this little shop, with mosaic blue and white tiles, marble top tables, a mixture of wooden chairs and ceiling fans. 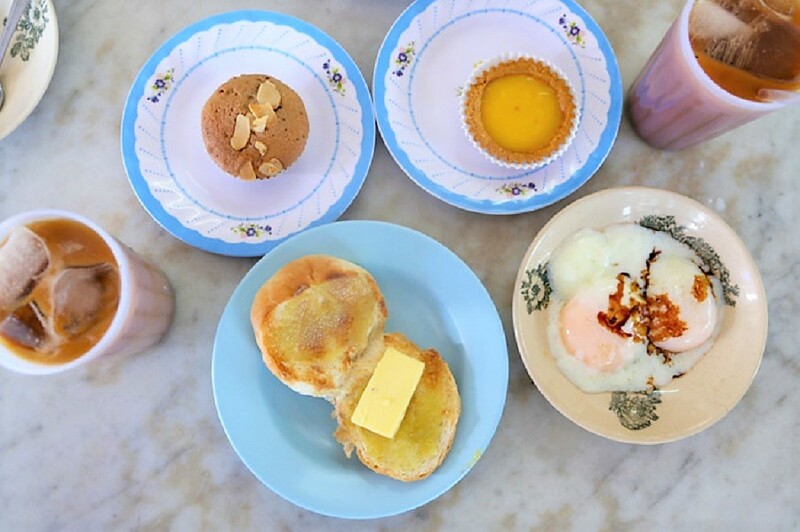 Other than kaya toast, this confectionary offers pastries like custard puffs, curry puffs, Swiss rolls and fruit cakes, lined up in aluminium trays within old-looking metal shelves. 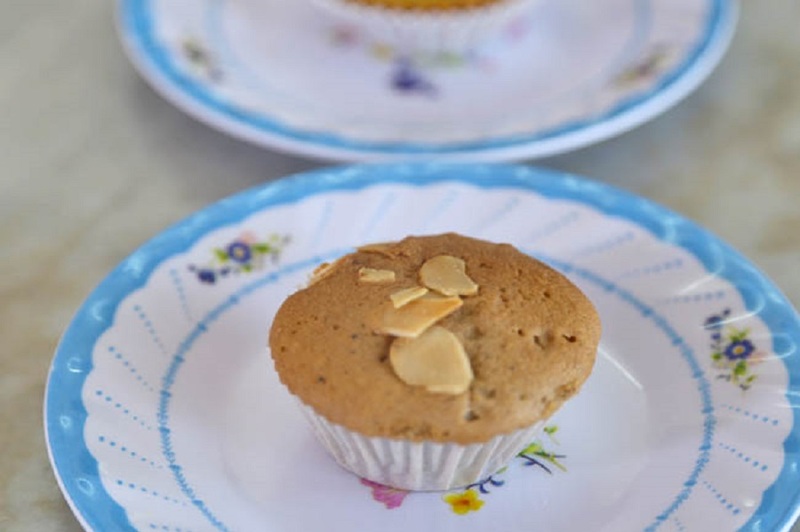 People go for the hot piping tarts when they come out straight from the kitchen at the back, filling up the signature white boxes with delights for the family. My favourite is the French Toast with the thick slab of butter and sweet aromatic kaya hand-made in traditional style. 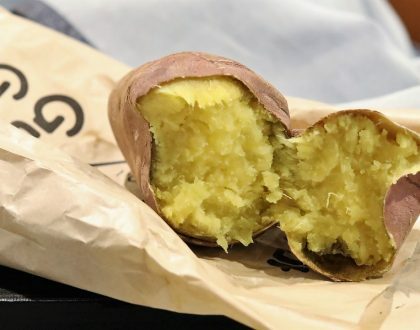 The Custard Puffs, served in little plastic dishes, are also a draw with the dark yellow custard, lightly prepared and not too sweet to the tooth. 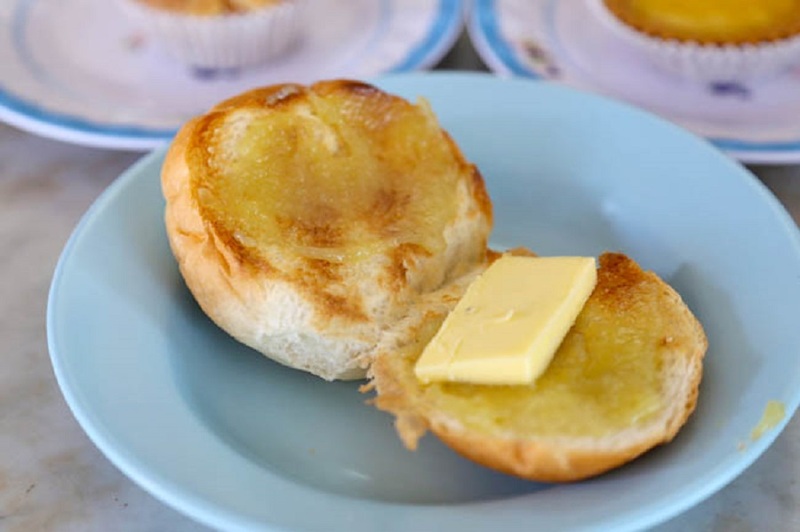 Regulars would certainly miss that familiar smell of kaya, butter and coffee prominent in the air; and the sight of aunties at the back-kitchen rattle as they prepare the daily fix. 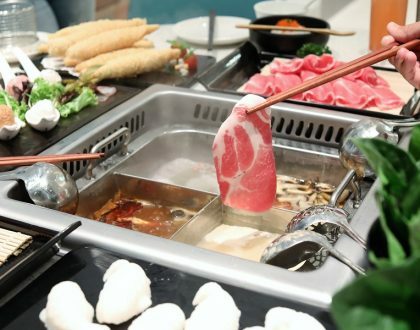 In the time when rentals keep going up, reliable F&B workers are hard to find, and with nobody to take over the realms, we will unfortunately see more of these familiar places we grow up with, disappear. Thank you Chin Mee Chin for the memories.